What does it take to make a successful app? What does it feel like pinning your hopes and livelihood to one of Apple’s most important creations? 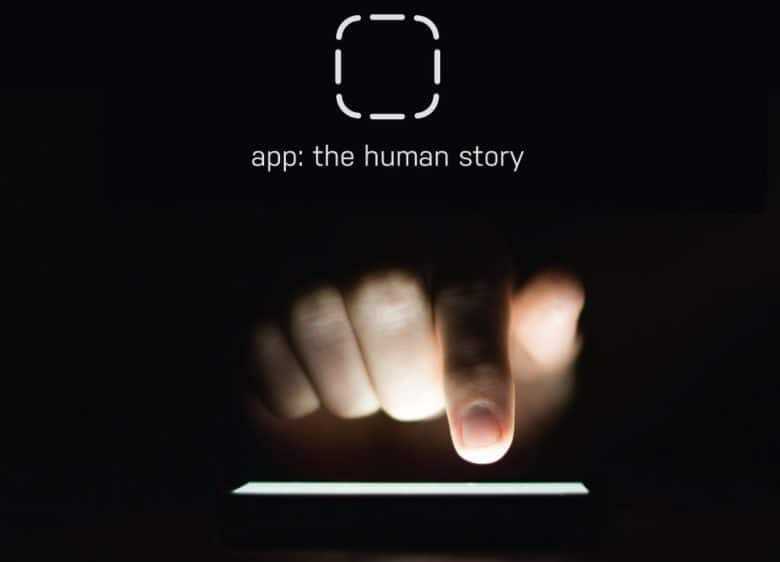 Fascinating new documentary App: The Human Story takes an unflinching look at the world of app developers in an attempt to answer that question. It showcases devs’ big wins — and infuriating struggles — as they try to survive and thrive in the massive app economy Apple created. It’s basically the show Apple should have made instead of its ridiculous and annoying Planet of the Apps. App: The Human Story director Jake Schumacher came by his interest in apps instantly after purchasing an original iPhone secondhand. It turns out that apps make for an interesting documentary. Building on underdog stories like the brilliant 2012 Indie Game: The Movie, App: The Human Story follows the plight of real-life developers trying to make a living in the App Store. The results are inspirational, exciting, worrisome and — most of all — varied. We follow newcomers like Melissa Hargis and Nicki Klein, fresh from developer bootcamp, who are quitting their jobs to work in tech and build what they hope is the next great mapping app. There are also seasoned veterans, such as Steven Frank and Cabel Sasser, who have been producing hit apps for the Macintosh with their growing team for the last 15 years and are now trying to bring that success to the iPhone. Following their trials and tribulations highlights the challenges developers face — like Ish Shabazz, whose apps are constantly reaching more users than ever, but who still struggles to make a sustainable living. There have always been independent developers, of course. In the early days of Apple, developers like Paul Lutus created Apple Writer, the Apple II’s first great word processor. It made him a small fortune. A few years after that came VisiCalc, a spreadsheet that gave regular people a reason to actually own a computer. Today, developers have it both easier and harder than ever. They get an opportunity to reach more people, but they face a horrendously crowded marketplace and struggle with Apple’s top-down control. The level of control that Apple wields through the App Stores worries Schumacher. He’s particularly concerned about the “devaluation of software” he thinks Apple is complicit in. “I know there are passionate people inside Apple wanting to bring significant developer changes to the App Store,” he says, but he still sees numerous challenges coming in the future. If you thought Apple’s reality show Planet of the Apps was a tone-deaf attempt to turn app development into American Idol-type entertainment, App: The Human Story is well worth checking out. It’s well filmed, stocked full of good interview subjects, and with a narrative that’s most assuredly worth telling. Given some of the doc’s bittersweet conclusions, it’s easy to see why Apple is keen to present a more upbeat version of events through its official channels. But if you’re looking for a entertaining, balanced, thoughtful look at the role of apps that more than delivers on the film’s original promises as a 2014 Kickstarter campaign this more than hits the mark! You can download the 70-minute documentary as a VOD file from Vimeo, priced $15. Physical media releases are planned for the near future.